The Reflective Lanyard has a 20mm width customisable and broader printing area to advertise boldly your company and marketing details. This lanyard is perfect for people having an outdoor work because it appears in reflective silver colour with different base colours for wider choices. 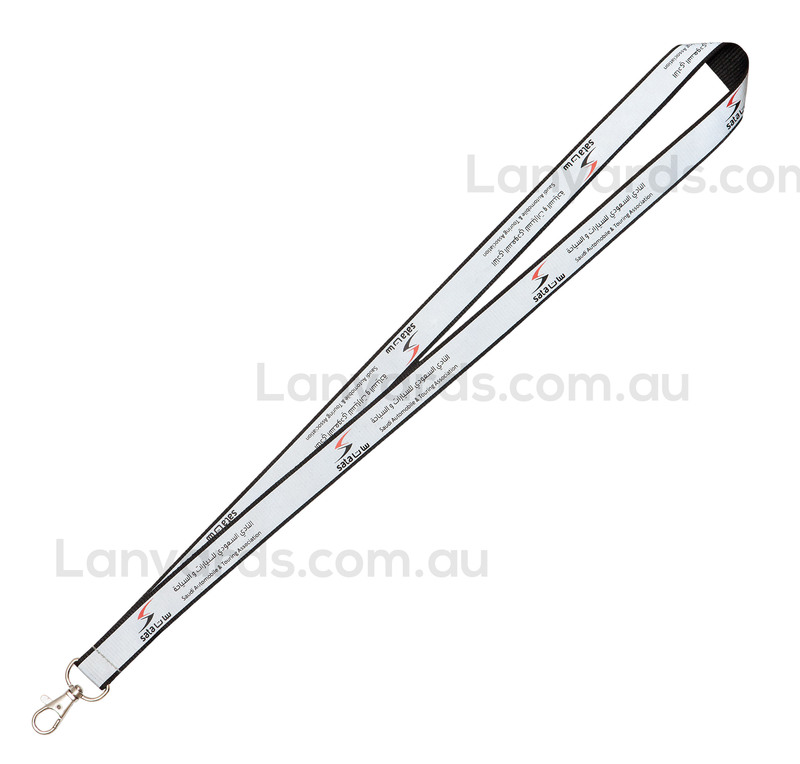 Provide your clients with more safety and style with this 20mm width Reflective Lanyard.